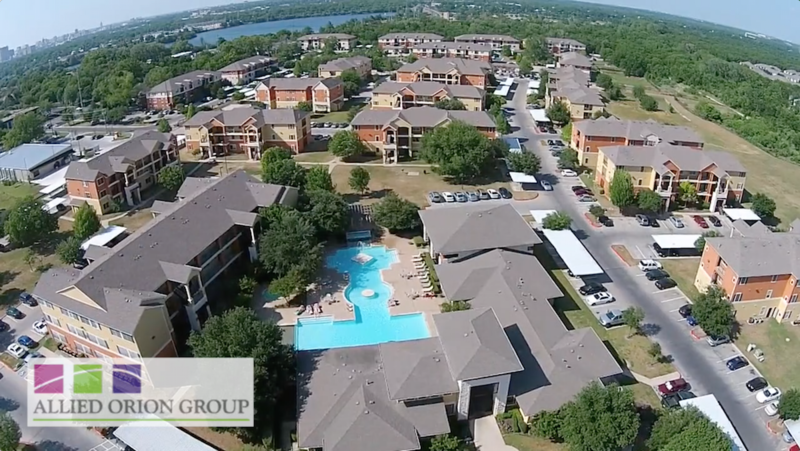 For over 30 years, Allied Orion Group has provided investment, construction and property management for all types of multi-family communities, and has a growing portfolio of more than 25,000 apartment homes under management throughout the nation. For 30 years, Allied Orion Group has provided investment, construction and property management for all types of multi-family communities, and has a growing portfolio of more than 25,000 apartment homes under management throughout the nation. At Allied Orion Group, we serve three clients–our owners, our residents and our team members. We understand that each client has his or her own unique set of needs. That is why our mission is to provide personalized service and do “Whatever It Takes” to ensure the success of every community! Founded in 1985, Allied Orion Group has 30+ years of experience providing management for all types of multi-family properties, and we have a growing portfolio of more than 25,000 apartment homes under management throughout the nation. We have acquired or developed more than 14,000 Class A apartment homes with a total aggregate value of approximately $1.3 billion. Allied Orion Group, an AMO organization, is headquartered in Houston, Texas with additional offices in Denver, Atlanta, Dallas and San Antonio. For 30 years, we have provided management for all types of multi-family communities, and have a growing portfolio of 25,000 apartment homes under management throughout the nation.